South Africa defeated India by 135 runs in the second Test to get a 2-0 lead in the 3 match series. Indian team lost the second Test at Centurion by 135-run and that put curtains on their hope to save the 3-match series. 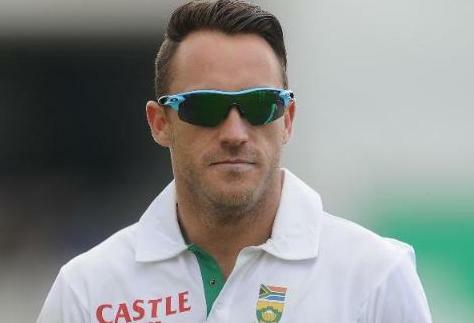 South Africa captain Faf du Plessis, from what he observed in these two Test matches, said that Indian team is over-dependent on skipper Virat Kohli. Recalling their tour of India, du Plessis said that loss had motivated them to leave no stone unturned to win here. “It was tough for us in India. Personally and as a team, we struggled there, and mentally it took a toll on us, even after that series. So the guys were extremely motivated for this series to put that right. I think you could see that in this Test especially. In conditions that should suit them more than us, we adapted really well and we fought every hour to get ahead in the game. It’s very pleasing sitting here 2-0 up,” said du Plessis. While pointing out the difference between two sides, Du Plessis said that their opposition is too reliant on one man. “Everyone has chipped in. We feel as an opposition that India is very reliant on Virat to score runs. So that’s the difference. AB has scored runs, Dean, Aiden, I’ve scored runs. Everyone has chipped in. 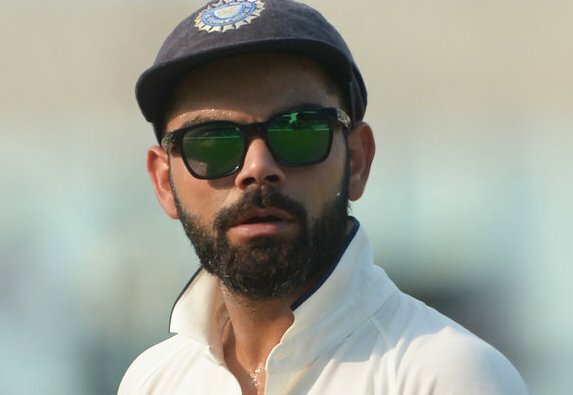 The first Test was bowling-friendly conditions where both teams bowled well, but in this Test on a wicket that is not supposed to suit seam bowling a lot, the areas that our bowlers hit…I suppose we’ve got more pace which helps. “They have one or two (quick) guys, where we have three plus Vernon who offers all that control. So I feel the difference is we don’t rely on just one guy - as a team we’ve been better,” he added. 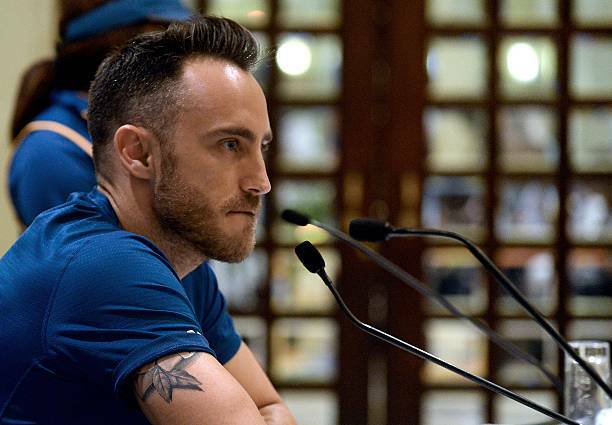 Faf also spoke on Indian pitches where they got defeated by India and matches didn't last more than 3 days. The Proteas skipper also added that they want to whitewash India. “The last time we went to India we didn’t play as well, but I do feel the conditions were touching on extreme. For me, the way to look at that is even the Indian batting line-up struggled in conditions where their spinners were much better than ours. Every Test match lasted three days and I think there was only one hundred. In this series, there have been times when it has looked tough, but there have been guys scoring runs and guys taking wickets, so there is always that battle between bat and ball. 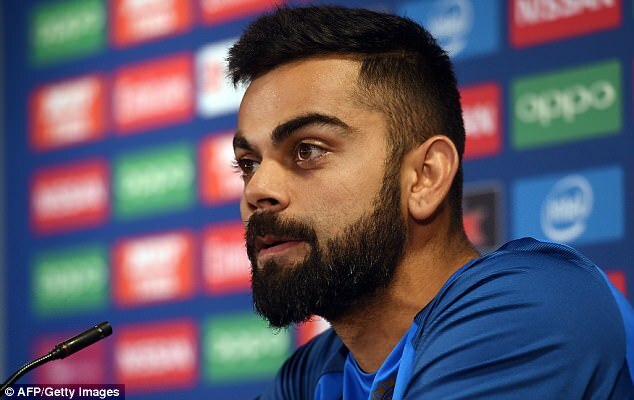 If you have that, for me it is a good wicket,” he said, adding that they are thrilled at the prospect of beating India 3-0 at the Wanderers next week. “It’s an amazing opportunity - not a lot of South African teams have had it. It makes us even hungrier to go out there as a team, so we’re really looking forward to the next Test,” he said.